Buttermilk is a buttery, slightly thickened milk that makes for wonderful biscuits, pancakes, muffins, cupcakes and other various breads. 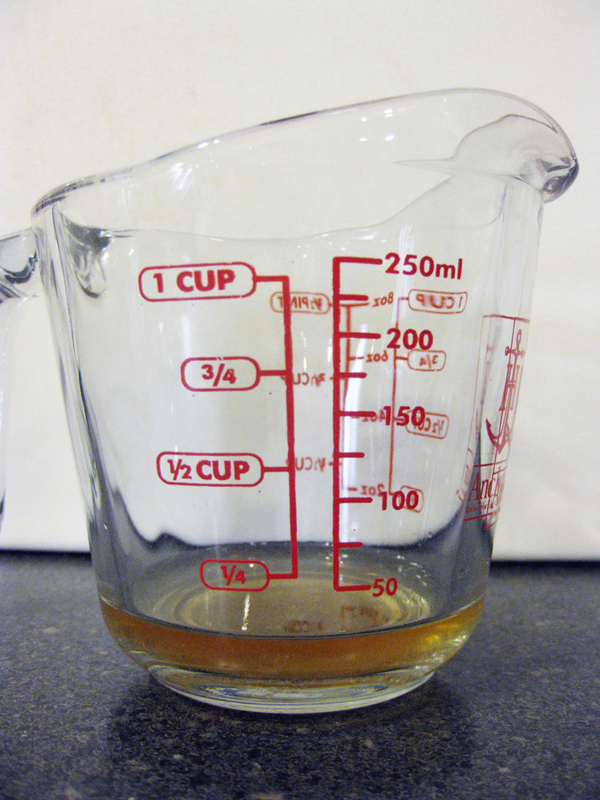 Place 1 tablespoon lemon juice, lime juice, apple cider vinegar, or white vinegar in a measuring cup. 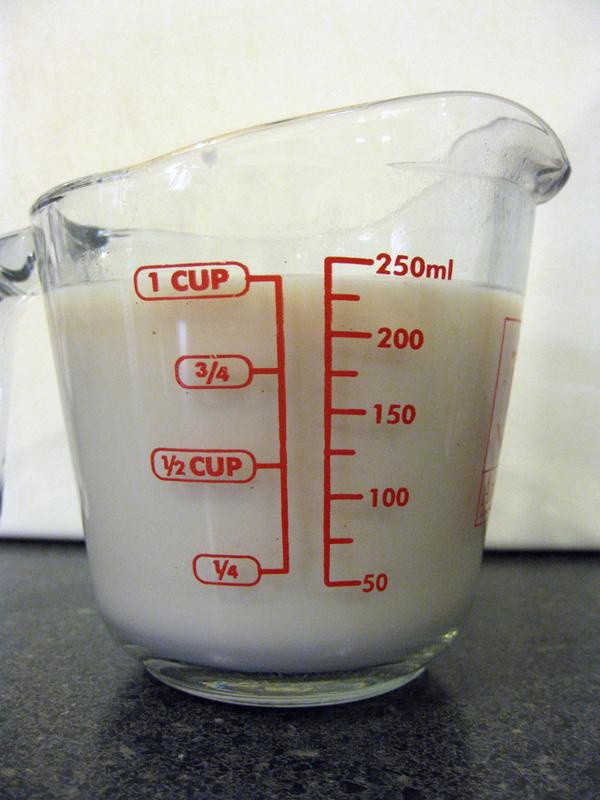 Add enough non-dairy milk (of your choosing) until it reaches the 1-cup line; stir with a fork or whisk. Allow mixture to rest for 5-10 minutes. Voila, you have your vegan buttermilk! The juice/vinegar adds a flavor similar to buttermilk and also curdles the milk allowing it to become slightly thicker.